Minimally invasive robotically assisted heart procedure proves effective. Adam* describes himself as a fitness fanatic. The 55-year-old retired Naval officer works out at the gym at least five days a week and usually gets in a jog of at least five miles every other day. He’s in excellent physical condition for a man his age, which is why he thought something must be wrong when he suddenly found himself out of breath midway through the 30 minutes it usually takes him to mow his lawn. After taking the advice of his general practitioner and visiting a heart specialist, Adam was surprised to learn that he was suffering from mitral valve disease, which is the most common form of heart valve disease in the United States. Nearly half a million patients are admitted to a hospital each year as a result of some form of mitral valve disease. In turn, those visits result in approximately 40,000 Americans – most of them 50 or younger – undergoing surgery for the malady. 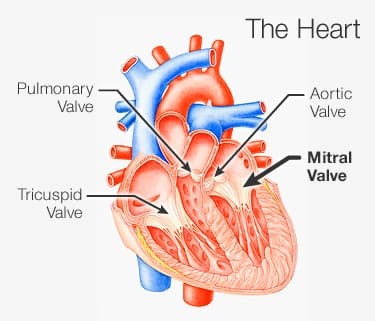 One of four heart valves, the mitral valve is the one that allows the blood received from the lungs to flow from the left atrium, also known as the upper chamber of the heart, to the left ventricle, or lower chamber of the heart. What Adam learned upon his visit was that he was suffering from mitral valve regurgitation, a condition in which the mitral valve fails to close tightly when the left ventricle contracts. This failure results in a leakage or backward flow of blood through the valve. When this leakage occurs, blood flows through the valve in both directions, causing an increase in the volume of blood in the valve as well as an increase in pressure in the atrium. 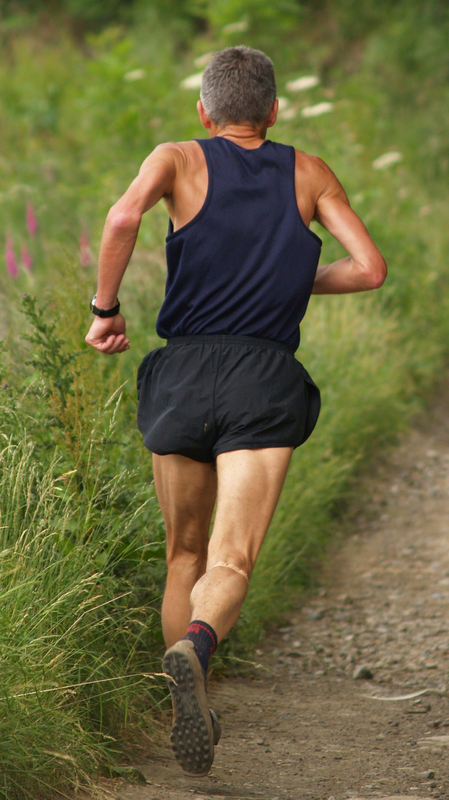 This, in turn, increases the pressure in the veins leading from the lungs to the heart. In mild cases of mitral regurgitation, sufferers may not feel any symptoms at all. In more severe cases, however, the lack of efficient blood flow can cause palpitations and may leave sufferers feeling tired and short of breath the way Adam did. For years, the primary treatment for mitral valve regurgitation was a surgery designed to repair or replace the valve that required the surgeon to access the affected area by sawing the sternum in half, spreading the ribs and operating through the front of the chest. As a result of advances in medical technology, however, surgeons can now perform the same operation remotely with the aid of a small camera and thin robotic arms that are fed into the body through a series of small incisions on the right side of the chest. While the surgeon works at a computer console that provides complete control of the movement of the robotic arms, the camera provides a clear, three-dimensional view of the mitral valve and its surroundings. 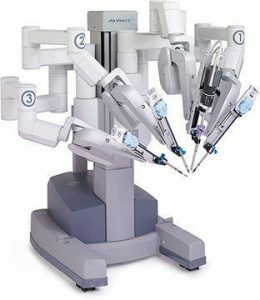 Like traditional mitral valve surgery, the robotically assisted version requires general anesthesia and the use of heart-lung bypass machines to perform the functions of those organs during the procedure. It provides several advantages, however. In addition to alleviating the need to break or cut the breastbone, the advantages of robotically assisted mitral valve surgery include less blood loss, less post-operative patient pain, less scarring and a shorter recovery time than with traditional surgery. And research shows that robotically assisted mitral valve surgery is just as successful as the traditional option. In an NYU Langone study of 1,000 patients who had the minimally invasive surgery, their long-term clinical outcomes were equivalent to those achieved by patients who had a traditional sternotomy. Adam is among those who can attest to the fact that the robotically assisted surgery works. He opted for that approach after he was told of his condition and says now that the surgery has given him a new lease on life. “When I was told I needed to have heart surgery I wasn’t just shocked, I was scared,’’ Adam says. “Along with the concern I had for my general overall health, I was worried about the long layoff that I thought I’d be facing after surgery.